Come out and enjoy the fun at the FARE Walk for Food Allergy! 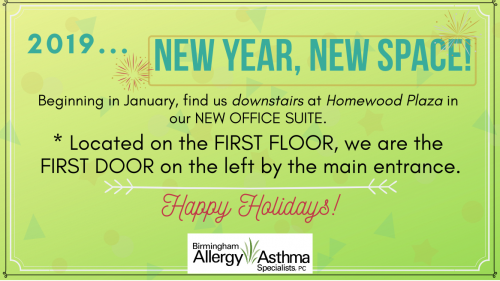 | Birmingham Allergy & Asthma Specialists, P.C. 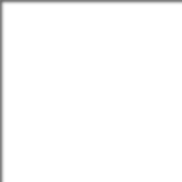 Home » Blog » Come out and enjoy the fun at the FARE Walk for Food Allergy!